As part of an ongoing regulatory clampdown, the SEC has issued subpoenas and wants info from tech companies issuing cryptocurrencies in the form of ICOs. The Securities and Exchange Commission (SEC) is cracking down on FinTech companies issuing initial coin offerings (ICOs), and has served dozens of subpoenas and information requests. The regulatory action is the latest in a series of warnings related to the multi-billion cryptocurrency market and the sale of digital tokens, which in some cases may violate federal laws, according to the Wall Street Journal. The SEC declined comment on the report. Cryptocurrencies, or digial tokens such as bitcoin, Ether and Ripple, are based on blockchain technology and have existed in a regulatory gray area that allows for cross-border transactions that are far more efficient than traditional fiat-based currencies such as dollars or euros. Digital tokens allow anyone to exchange money on a blockchain-based peer-to-peer network in real time, anywhere in the world, and without a central governing authority such as a bank or credit card company. Brad Rosen, a legal analyst for the securities group of Wolters Kluwer Legal & Regulatory U.S., said previous actions taken by the SEC were more shots across the bow. 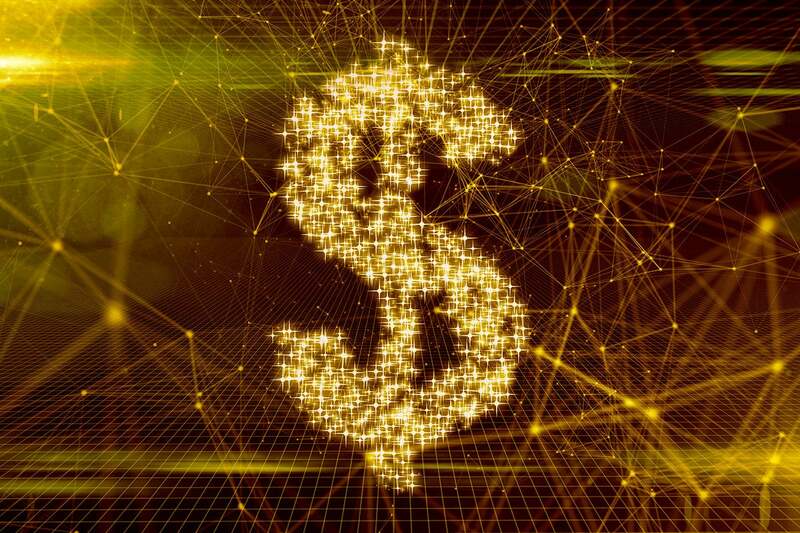 Many in the FinTech industry have been resistant to acknowledging that ICOs are securities, and therefore subject to the comprehensive regulatory scheme presented by federal securities law. Rosen said an SEC probe would deliver further notice to ICO issuers and their gatekeepers (i.e., lawyers, accountants and advisors) that regulators are "dead serious" that cryptocurrencies will be deemed securities and must be registered as such. "To put it simply, these actions are strong evidence that the SEC says what it means, and means what it says," Rosen said in an email response. "Many participants, with support from legal counsel, have attempted various workarounds from the securities laws. SEC Chairman Jay Clayton has not been receptive to these efforts, and, in fact, has shown little patience for such 'clever lawyering.'" The argument against heavy regulation has been based on the idea that ICOs represent "utility tokens" and are therefore not securities according to the 1946 U.S. Supreme Court seminal case SEC v. W. J. Howey Co., which provides the definitional framework for a security. In public statements, the SEC chairman has stated that he has never seen an ICO that was not a security. "Moreover, the Chairman has indicated that the agency will indeed hold gatekeepers directly responsible for facilitating and enabling such work arounds. The recently announced SEC probes may be the beginning of the SEC's efforts on this front," Rosen said. The U.S. is among many nations that have begun clamping down on digital currencies because of their inherent risk. In December, Clayton warned potential investors away from initial coin offerings, a form of crowdfunding, saying that if the "opportunity sounds too good to be true, or if you are pressured to act quickly, please exercise extreme caution and be aware of the risk that your investment may be lost. "There is substantially less investor protection than in our traditional securities markets, with correspondingly greater opportunities for fraud and manipulation," Clayton said in a statement. Before investing, the public should ask itself whether there are there substantial risks of theft or loss, including from hacking, and is an ICO even "legal" from the standpoint that those offering them are licensed to do so. The total amount of funds raised via ICOs is approaching $4 billion, twice the volume of venture capital investments in blockchain projects. A lack of fundamental valuation and the due diligence process by potential investors is leading to extreme volatility in the ICO market, according to recent research from Ernst & Young (EY). The research found that in some cases ICO investors are contributing capital at an average rate of more than $300,000 per second. EY studied 372 ICOs around the world, and found they raised $3.7 billion in funds. The U.S. leads the ICO race, accounting for more than $1 billion in 2017. Russia and China followed with $300 million in ICOs each. "We have seen increasing evidence that people are borrowing to invest in cryptocurrencies, and in some cases borrowing on credit cards to invest in it," according to Martha Bennett, a principal analyst at Forrester Research. "That could lead to a credit collapse." Theft from hacking has also been a problem. More than 10% of ICO funds are lost or stolen in hacker attacks, amounting to about $400 million, according to EY's study. EY found there may be no business need for many of the utility tokens, which are essentially a form of application-specific currency that blend the technology features of blockchains with a speculative component for investors where the tokens' value will rise as usage increases. "In fact, most ICO white papers lack a clear explanation of the business reasons for blockchain and token currency," EY's report said. "In most cases, there is no need for an application-specific exchange token. The core technologies and benefits of blockchain technologies can be applied to business operations without having to use proprietary digital currencies."